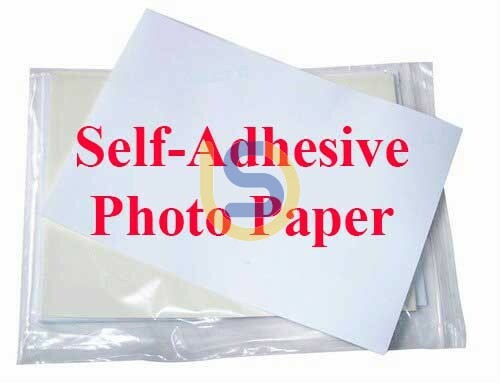 Self-Adhesive Photo Paper - good for printing lables, stickers, etc. 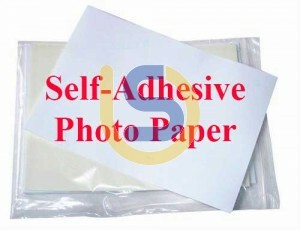 Has a reverse side coated in self-adhesive. It's perfect for making stickers, signs, labels.